Love is in the air this February (love of great theater that is.) 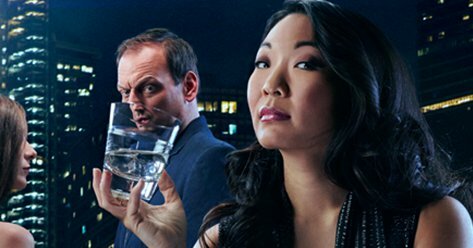 Whether you’re looking for a light flirtation or an intense relationship, you’ll find what you’re looking for in these shows opening in February. 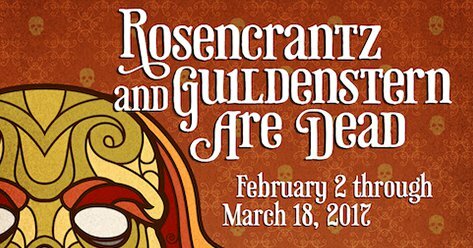 Tom Stoppard’s Tony Award-winning play, Rosencrantz and Guildenstern are Dead is a comedic, existentialist romp centered on the misadventures and confused musings of two minor characters in Shakespeare’s Hamlet. Get tickets here. 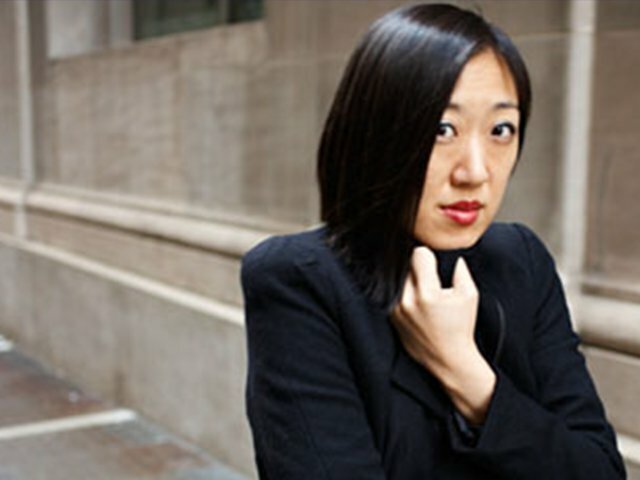 Young Jean Lee takes an outside look at the traditional father/son play narrative in this critically acclaimed play opening at Steppenwolf. (Pro tip: Steppenwolf’s new Front Bar is amazing for drinks.) Learn more here. 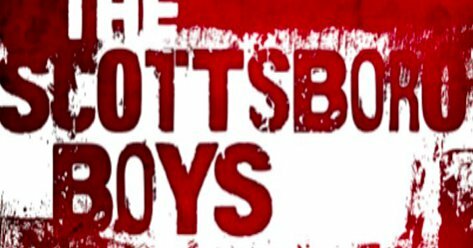 Nominated for 12 Tony Awards, The Scottsboro Boys tells the story of nine African American teenagers put on trial in Memphis for a crime they did not commit. Porchlight Music Theatre’s production is sure to boast amazing performances. Get tickets here. 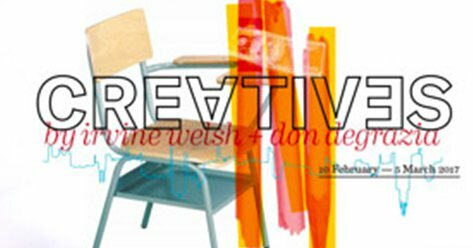 BoHo Theatre is back in action with what is sure to be an intimate and striking production of this cult classic musical. At a time when private companies are controlling more and more of our basic needs and faith in elected officials is at historic lows, Urinetown challenges both institutions with irreverently humorous satire. Get tickets here. Director Chay Yew and playwright Marcus Gardley explore Chicago history, beauty, and friendship in this world premiere play told through music, poetry, and dance. 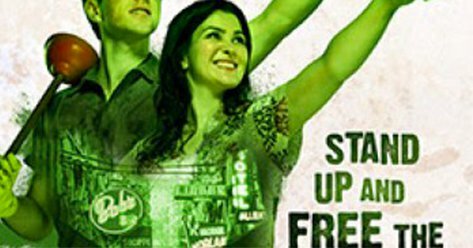 Try your chances and enter the Free First Preview or don’t chance it and get tickets here. Unsurprisingly, Silk Road Rising continues to produce and curate works that investigate themes of identity, justice, occupation, exile, history, and homeland with remarkable honesty and integrity. 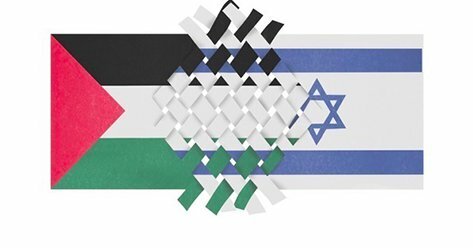 Semitic Commonwealth is a staged reading series comprised of six plays by Arab and Jewish playwrights. Learn more here. What could be better than Lyric Opera doing an opera classic? 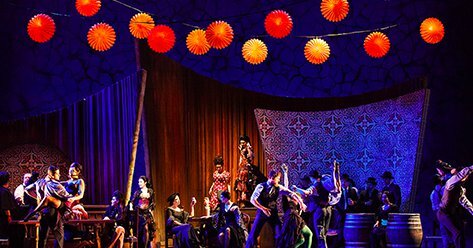 Carmen is one of the most dramatic operas of all time boasting passion, jealousy, drama and death in one beautiful package. It’s back! After an amazing run at Greenhouse Theater Center, Cathy Schenkelberg’s solo show Squeeze My Cans is back for a limited engagement. In this no holds barred cautionary tale, Cathy shares how she survived Scientology. From the writer of Trainspotting and the writer of American Skin comes a world premiere pop-opera about the Chicago literary scene. Chicago Theatre Workshop, an exciting new company, stages their second show of the season at the Edge Theater. Get tickets here. The Scene is a provocative comedy-drama that explores the dark edges of commitment and the struggles of balancing authenticity with ambition. 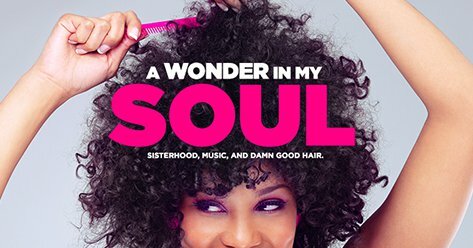 Like everything at Writers Theatre it’s sure to be intense, expertly staged, and an ideal night out at the theater in their beautiful new space. 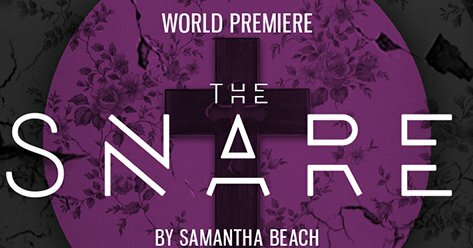 In this world premiere play about faith, doubt, and growing up, the question is: who will you believe? Jackalope is at it again with a captivating new work that’s sure to have you on the edge of your seat. What shows are you looking forward to this February? Let us know on Facebook or Twitter.